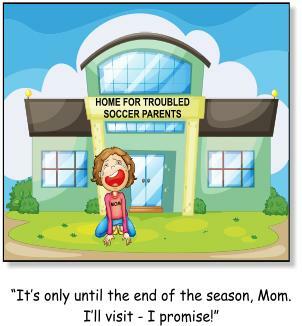 Over the many years as a youth soccer organization we have identified several youth soccer issues, endless amounts of misinformation about the process of player growth. 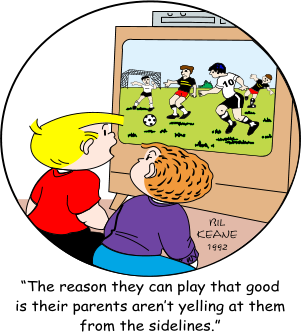 Theory on all aspects of youth soccer in general; about coaching, clubs, college choice, recruiting, not to mention the word on the street offering advice on every topic you can imagine including adult behavior. There is no way to know if posting this stuff will solve any or all of the issues; the fact remains no one has all the answers. Below you will find a small collection of published articles from prominent soccer figures as well as several behavioral and sociological experts both local and international. Our list of articles will continue to grow as they become available. While reading some of the articles please don't take anything personally and read them with the understanding that their intention is to provoke more reflection, thought, and discussion. Enjoy!